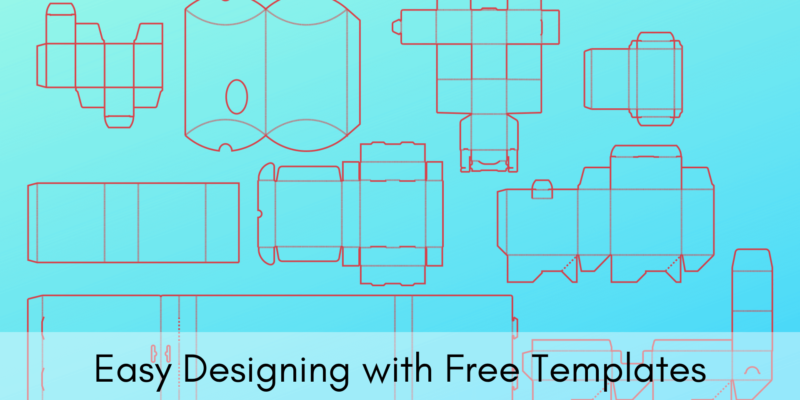 Did you know we send FREE templates in your desired dimensions and style to help you jump-start your packaging design? Simply collaborate with a graphic designer to lay your logo, text, and graphics on the template and send it back to us, which we’ll use to create a custom mockup sample for you (also free)! Bose, Yummi Karma, and hundreds of other business clients in all major industries have benefited from our high-quality packaging. Be sure to check out their testimonials above!